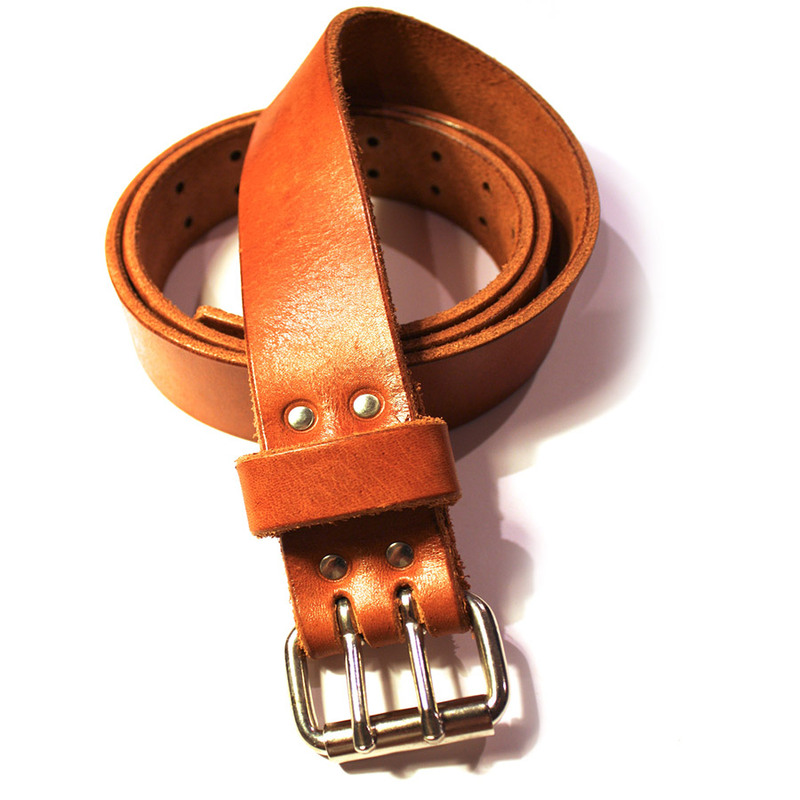 These sturdy belts are made of some really tough thick 12-16oz leather (way thicker than you'll get in the shops) Coupled with the solid American buckles, you won't need a new belt for a long time! 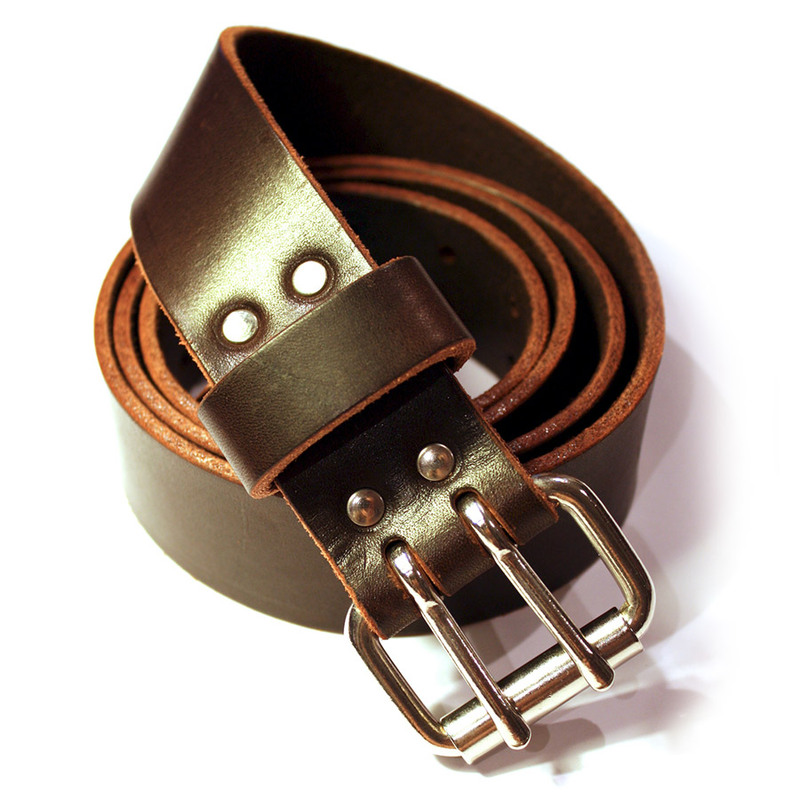 Each belt is double riveted to insure a long tough life! !